A fan threw a banana onto the field in an apparent racist gesture at the Rostov-on-Don football stadium in southern Russia, international media reported. FC Rostov will likely face disciplinary action from UEFA after the fan's racist display during the Champions League game against Dutch side PSV Eindhoven, The Associated Press reported Thursday. 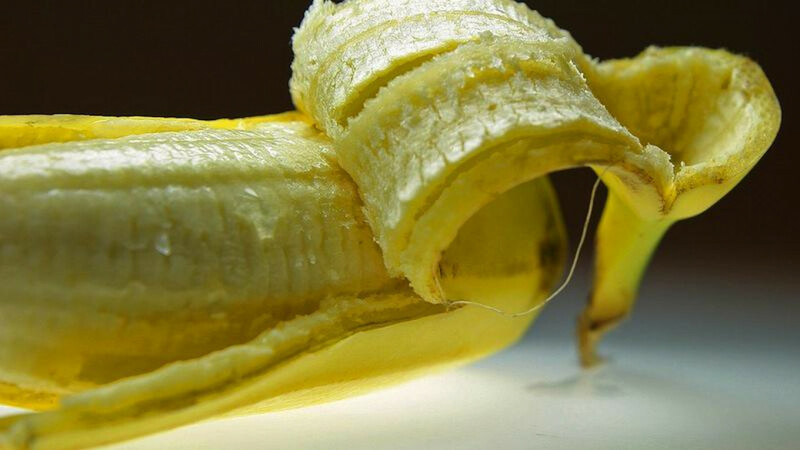 Footage of the match showed a banana being thrown onto the pitch eight minutes into the 2-2 draw at Rostov’s home stadium on Wednesday evening. 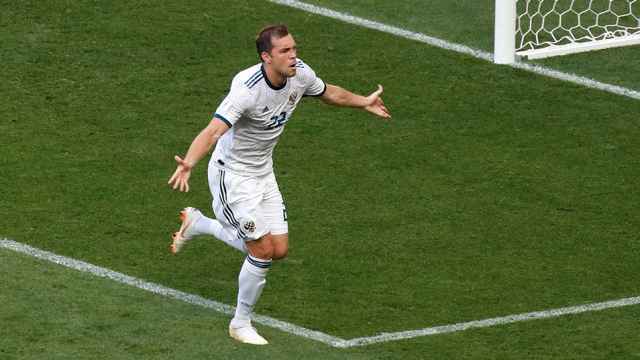 Honorary President of the Russian Football Union Vyacheslav Koloskov told the R-Sport news website that the incident could damage the country’s reputation as it prepares to host the 2018 FIFA World Cup, with matches set to be played at the Rostov-on-Don stadium. The perpetrator needed to be found and punished, he said, adding that Rostov could be forced to play a match without spectators. Russia has a history of unsavory incidents involving its football supporters at both domestic and European matches, with current league champions CSKA Moscow forced to play several recent home Champions League games behind closed doors as punishment for a string of racist and violent incidents involving its supporters. 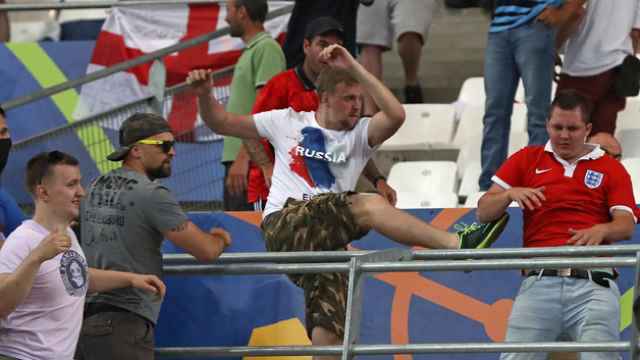 Russian hooligans were also involved in numerous violent clashes during the European Football Championships in France in June. On Thursday, Russia’s Interior Ministry published a list of 54 football supporters, some as young as 19, it had banned from attending sporting fixtures for between six months and two years. 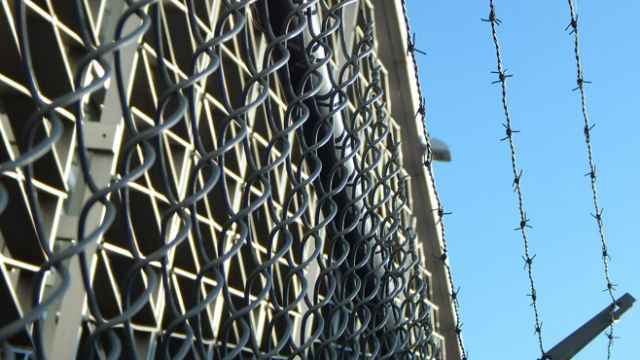 Violating the ban would incur a fine of 20,000-25,000 rubles ($316-$396), or detention for up to 15 days, the ministry said. From Jan. 1, a new law will require supporters to present their passport when purchasing tickets and entering stadiums for sporting events in Russia.